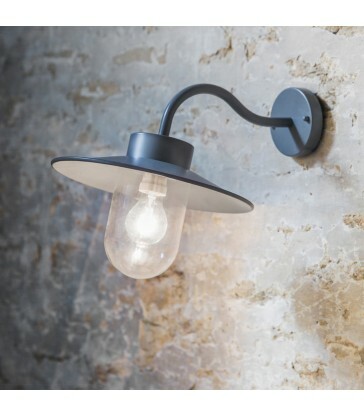 The perfect mix of modern and traditional, its design is steeped in history, taking inspiration from nautical ships lights on the HMS Belfast. 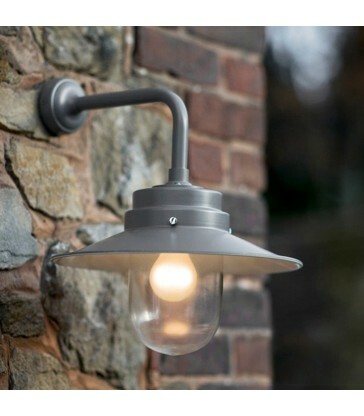 But it sits perfectly in both modern and traditional settings. 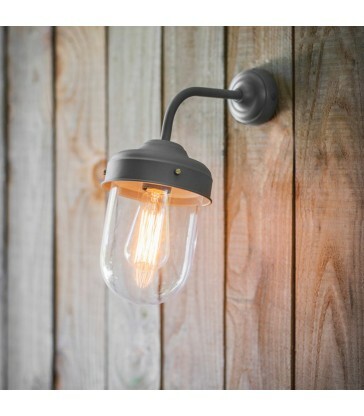 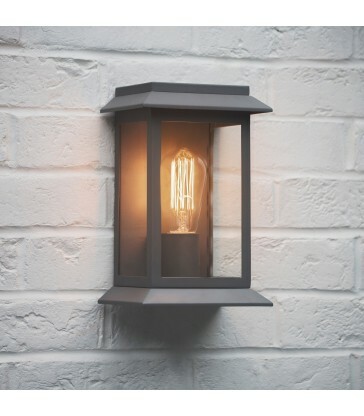 It is weatherproof, so perfect as an outdoor light, but many customers love to use them as statement wall lighting in their homes. 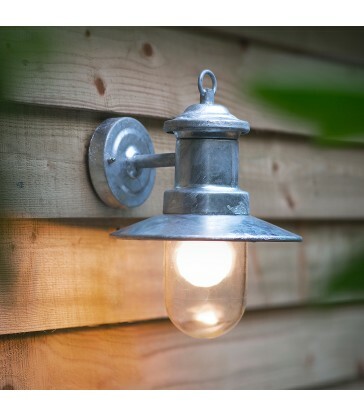 Ships Light made from hot dipped galvanised steel. 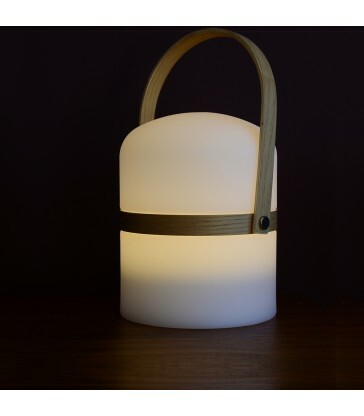 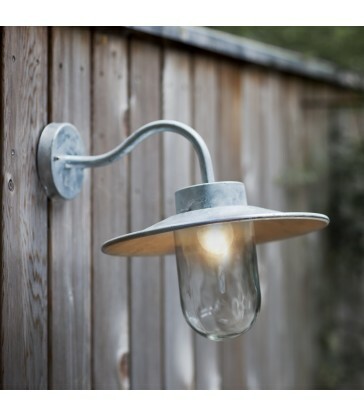 A weatherproof outdoor wall light suitable for even harsh coastal conditions. 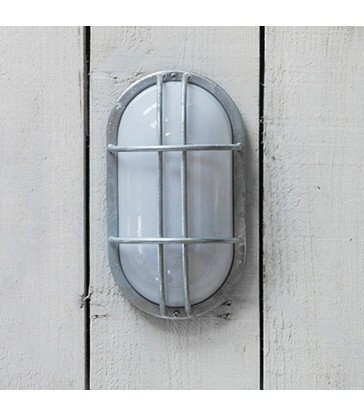 Although it works just as well in inside your home too, adding a maritime styling to any room scheme.